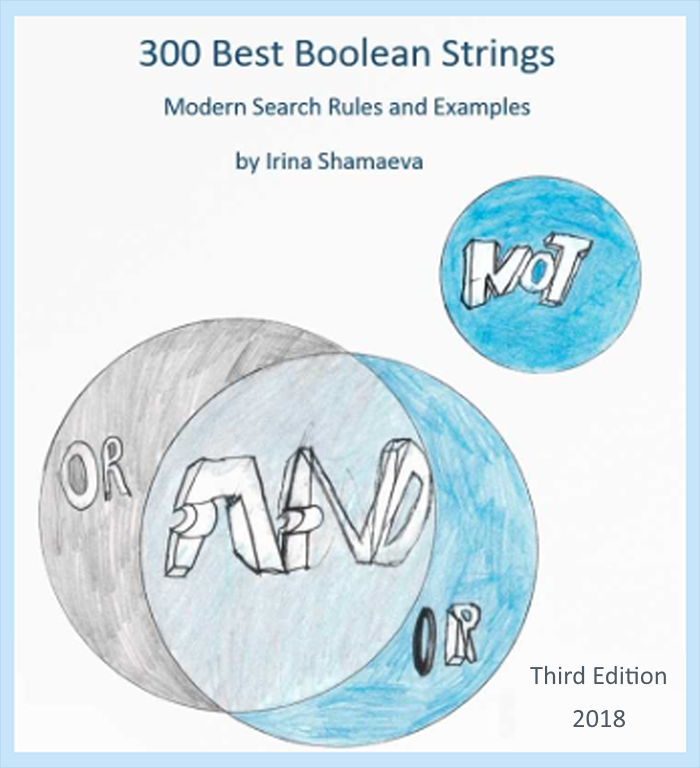 I’ve rolled ten (10) new interesting Boolean Strings from the upcoming edition into a tip sheet that you can preview today. Sign up for the Boolean Strings Network Newsletter, to receive industry news and announcements from SourcingCertification.com, and we’ll email you the tip sheet “10 Fun Strings to Try Today”. Hi Irina, I’d like to sign up for the email list.